The program that provides the skills and experience to accelerate your accounting career. Gain the experience you need to become a high-level accountant or CPA. 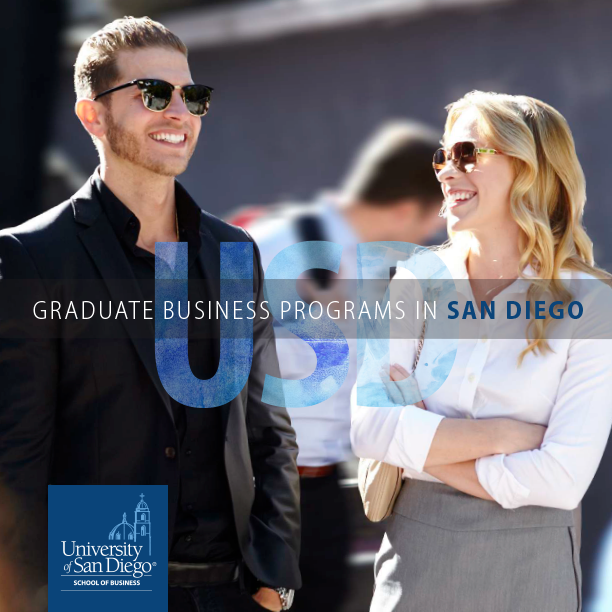 The Master of Science in Accountancy Program (MACC) in the University of San Diego School of Business offers a curriculum that focuses on interactively developing the skills needed by accountants and financial managers. This program is a specialized masters degree designed to provide accountants the skills needed in mid- to upper-level accounting positions and skills needed in professional positions where finance, information systems and related financial skills are as essential as accounting skills. Further, the program provides students with leadership, communication, interpersonal and ethical skills for supervisory-level positions.